Please note, Pennyroyal Scuba Center (where the open water training takes place) is closed for the season from November-March. Join us on an upcoming trip to complete your Advanced Open Water certification! Inquire today about starting your Rescue Diver certification this winter in the classroom and pool! 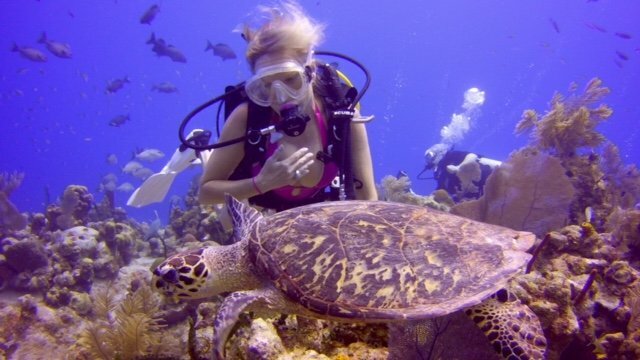 PADI specialty courses are scheduled upon registration based on course requirements and diver/instructor availability. Have a busy schedule? Arrange a private lesson and we will cater the certification class just for you! Call a Scuba Shack Team Member today to get a quote for a private scuba lesson.